Welcome to Medina, Tennessee! This beautiful area is a small town outside of Jackson, with a few local parks and plenty of beautiful scenery for you to enjoy! Stay here and treat yourself to the relaxing vacation that comes with our fantastic rental properties! Medina is home to a variety of attractions, restaurants and more to accompany you during your stay, so don’t miss this opportunity! Two popular spots to check out while you stay here are Medina Community Park and Lion’s Park, two excellent spots to enjoy the views and just relax! In terms of food, you’re in good hands! La Carreta Grille is one of our favorite spots to eat, in a nice comfortable setting you can enjoy delicious food in a friendly setting! Another good spot is Mom and Pop’s Pizza Place, a family friendly spot with pizza that’ll blow you away! Don’t miss out on a meal here! Lastly, be sure to check out El Sombrero to change things up with a foreign menu in a fun scene that has excellent service! In terms of drinks, you’ve got to check out Poise Lounge down the road, for great cocktails and fast service with a fun time! 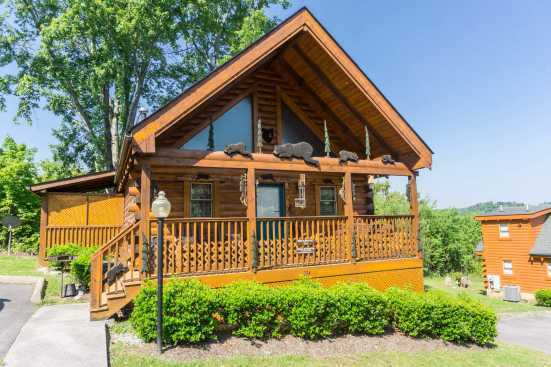 Smoky Mountains by Owners is proud to have the opportunity to give you the best vacation ever, so book online today and come to stay with us here in Medina, treat yourself this year! You won’t regret it!